Northwest National Real Estate: New Listing! Ranch Style Home For Sale! New Listing! 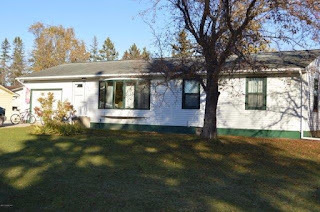 Ranch Style Home For Sale! 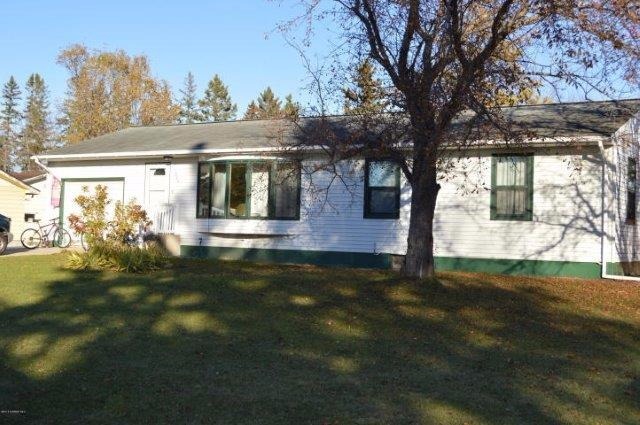 This beautiful ranch style home with attached 1 stall garage is priced to sell at $125,000. 3 bedrooms (with large closets & hardwood floors), laundry chute, and 1 bath room on main floor along with large living room, dining room and kitchen areas. Basement has a large rec room, laundry room, toilet and shower (which could be easily enclosed into a 2nd bathroom), air exchange system, and plenty of storage. The water heater and living room carpet were replaced in 2014. Home sits on 2 city lots on the corner. The fenced in back yard has a deck and 2 storage sheds (1 inside fence and 1 outside fence). Schedule a showing today by calling or texting (218)202-0544. Priced at $125,000.